Ya Jagoff!!! | The Buccos Are Winning!!!!! Home Baseball Jagoffs The Buccos Are Winning!!!!! Hey Johnny-boy, have ya seen us lately??? 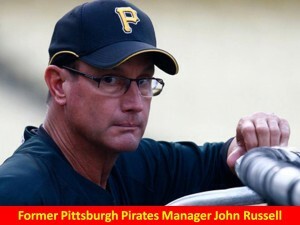 Oh, and another thing, we can actually understand Clint Hurdle in his post game interviews, Ya Jagoff! This was an extra post on a Thursday cuz we are proud “bandwagon jumpers” when it comes to the Buccos! Next articleHow To Look “WIERD” In a Walmart?